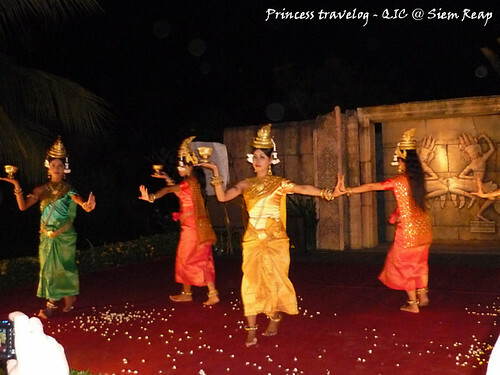 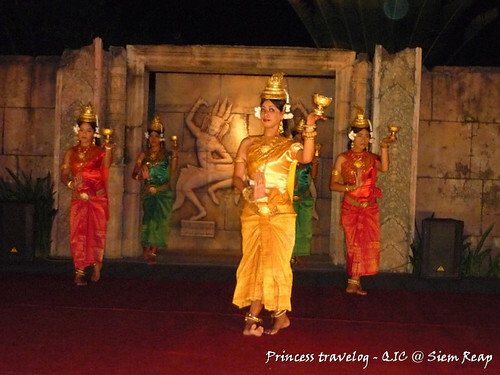 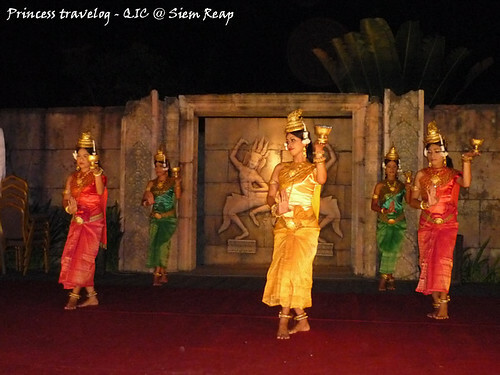 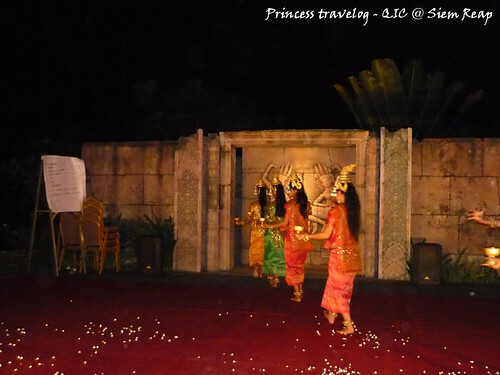 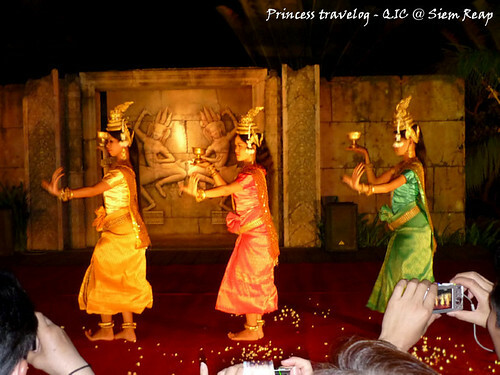 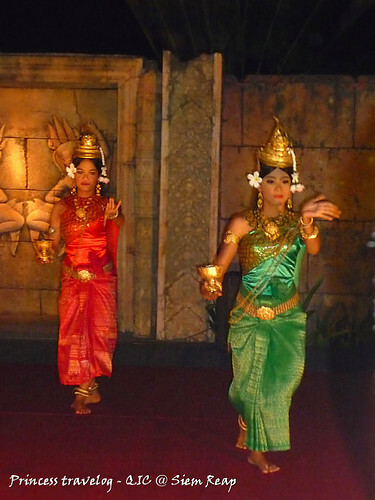 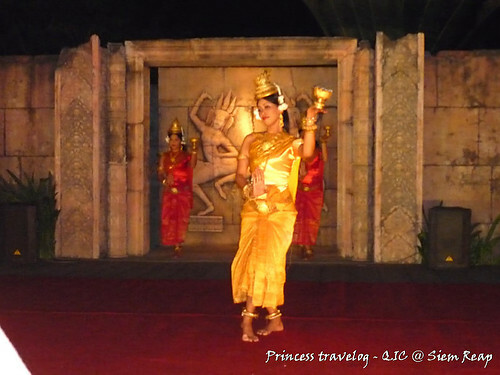 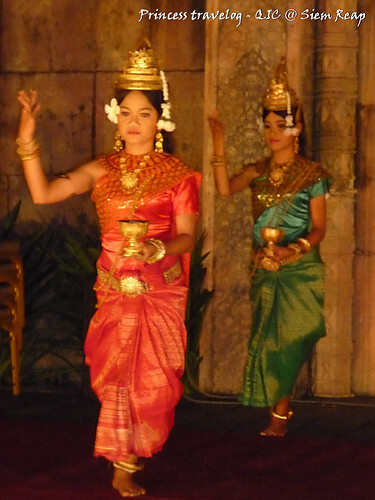 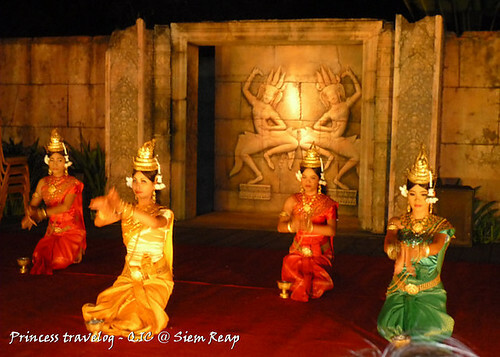 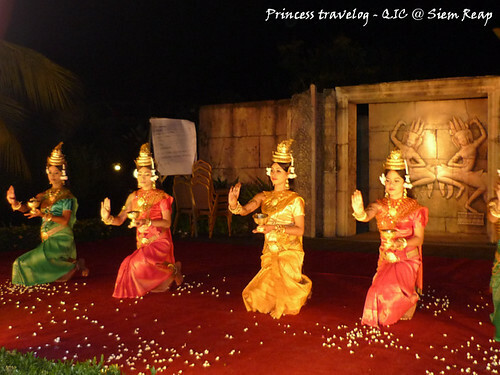 Apsara Dance is a form of Khmer Classical Dance, a Cambodia Royal Ballet which is widely seen around Cambodia. 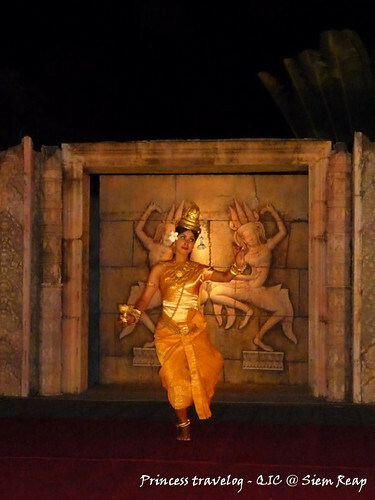 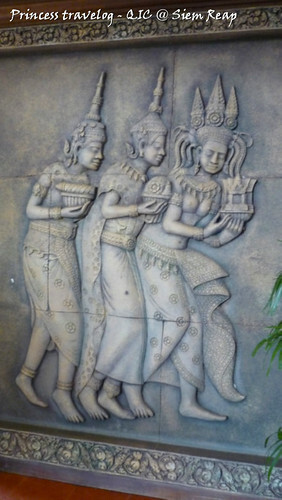 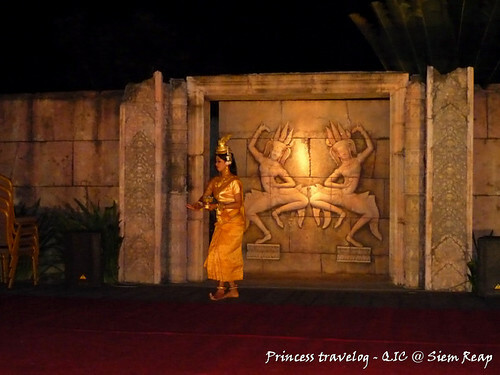 Apsara Dance is known as Robam Tep Apsara (in Khmer language), particularly inspired by the style from around one thousand Apsara statues in Angkor Wat. 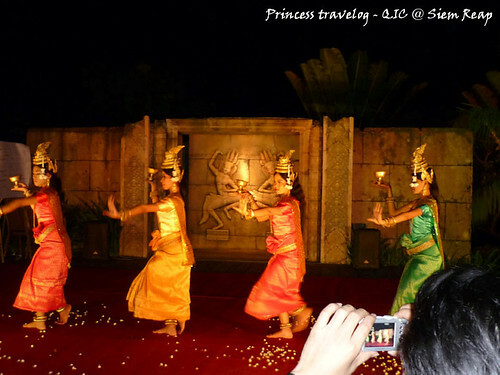 Indeed, it's not just a dance but a symbol of the Khmers, just like our Lion Dance, or tarian Mak Yong, or the Balinese Kecak Dance.